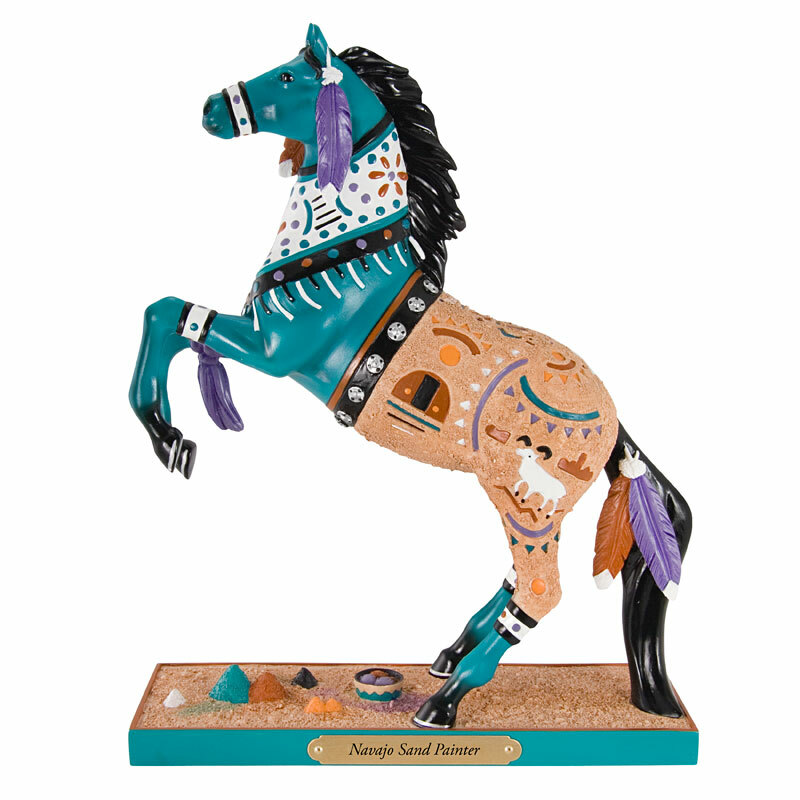 “Official Trail of Painted Ponies Artist” Cheryl A. Harris is the designer of the 2009 Tribal Pony, “Keeper of the Sacred Fire” honoring the Potawatomi, the 2010 Holiday Pony and Ornament, “Holiday S’mores & More”, the 2012 Pony, "Navajo Sand Painter" and the 2013 Pony, "Tin Star Sheriff." 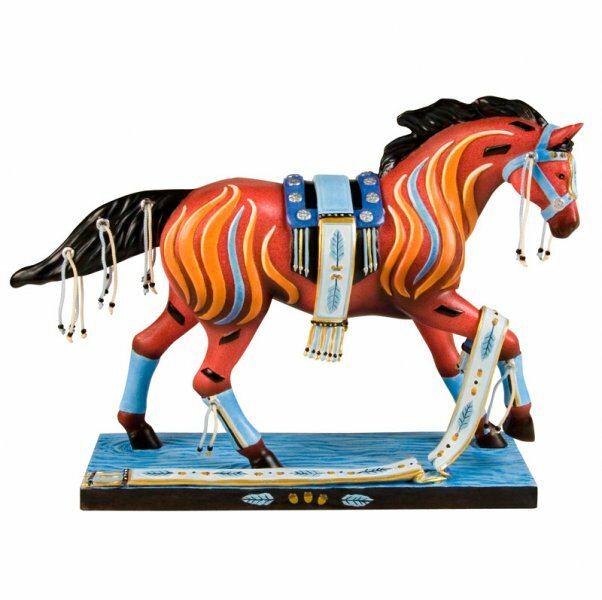 My association with the Trail of Painted Ponies began in late 2006 after I created two Public Art Projects in Western Indiana. My desire to create and design three-dimensionally was born. I submitted my first design for the “America the Beautiful” Competition and placed in the top ten. I continued on and in 2009 my ninth design submission struck gold. 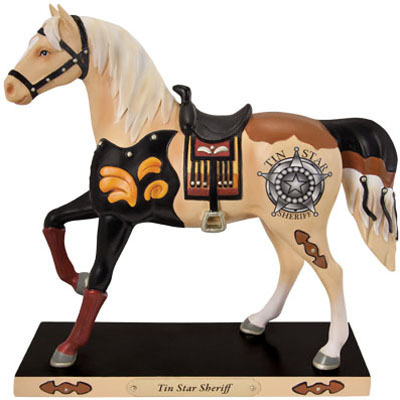 Gold, in the sense that my design, “Keeper of the Sacred Fire” was crafted as a figurine. 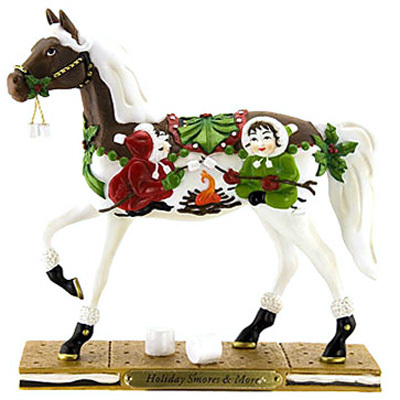 It was followed in 2010 by my design, “Holiday S’mores & More”. It has been an extremely rewarding experience which I hope continues on. Meeting the collectors and being able to create lasting keepsakes for them is a joy. This Indiana professional artist exemplifies diversity and versatility. Her 34 year career has included employment as a graphic designer for a large children’s furniture manufacturer, a technical illustrator for a retail chain of stores, 14 years as an Art Director for a full-service Indianapolis, IN advertising and marketing firm overseeing the creative design and production for an array of medium to large corporate accounts and 18 years of self-employment with Cheryl A. Harris Design & Illustration where she offers her services to small businesses, corporations, hospitals, foundations and private consumers. She is known for her beautifully-rendered Corporate Portrait Gifts in Pencil which are given to honor the accomplishments of the recipients. Among these to date, she has created portraits for 12 Board Chairs of the Greater Indianapolis Chamber of Commerce. Cheryl is also a muralist. Her work includes interior and exterior residential and commercial mural paintings on walls, ceilings and floors. A special commission came from the Covington, IN School Corporation, her alma mater, when she won the bid to design and render a large mural on the school’s new gymnasium wall and design the center floor court art. She was also a participant in the restoring/repainting of a large section of the Historic murals in the Fountain County, IN Courthouse in 1983. She has been juried over 165 times in select Art Festivals in Indiana, Illinois, Florida and Alabama. 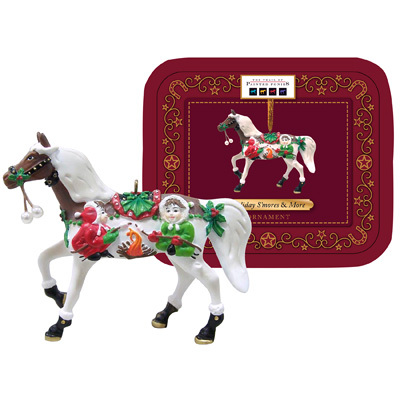 She participates in numerous show events and fall festivals where she sells her original work and her Trail of Painted Ponies figurines. 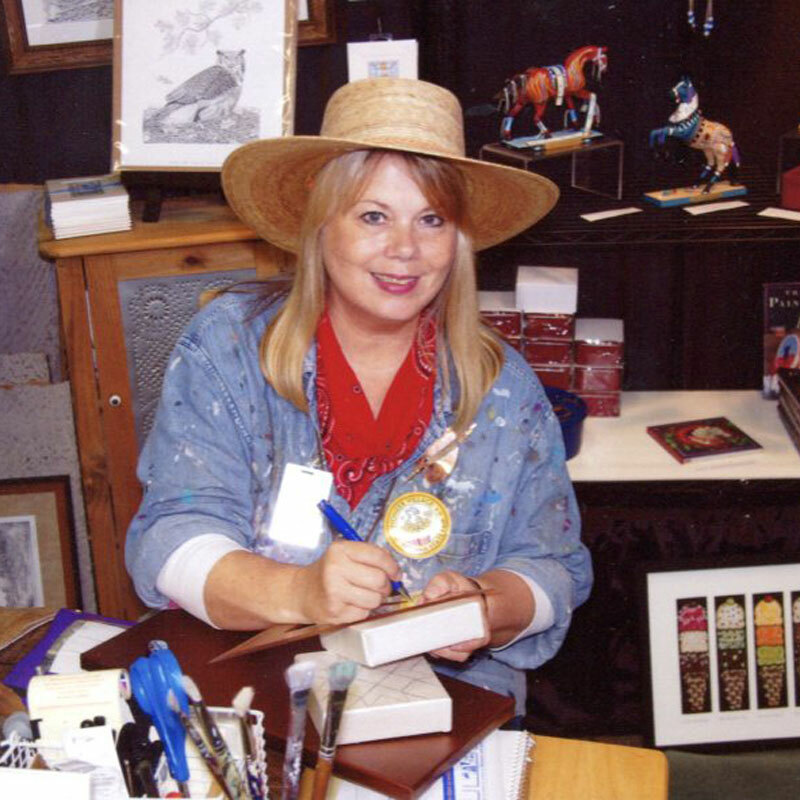 In 2006 and 2007, she donated her talents to two Public Art Projects, an 8’ tall Giraffe “Yeast Rolls & Ranch Dressing”, a Public Choice Award Winner and a 5’ tall Colt “Smoky Cabin Fever”. Her artistic and God-given talents began to show at an early age. She was honored to receive the outstanding Art Award upon High School graduation. She pursued a technical working career by attending Ivy Tech College in Columbus, IN where she received a Degree in Visual Art and Design. In 2009, she was chosen as one of 22 graduates over the department’s 35 year existence to be showcased by the College in a travelling exhibit, “Exceeding Expectations, An Exhibit of Outstanding Alumni and their Professional Work”. Cheryl is accompanied in her studio by her four cats, “Lucky”, “Muffin”, “Biscuit” and “Coconut”.